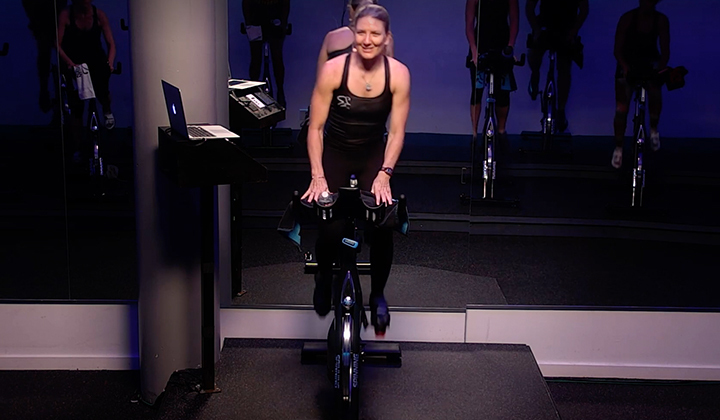 Kimi lives in the Shaanxi province of Xian and became a Certified Spinning® Instructor in 2012. He works as a personal trainer and also has vast experience as a public speaker. 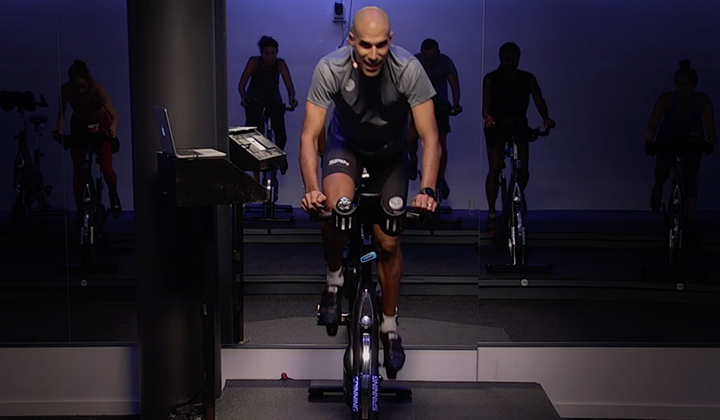 Spinning is a mission for him and a big part of his life - he is so grateful for the friendship community he has gained. His journey through Master Instructor Camp and also road riding has been made even more special by his very dear friend and fellow MI Chaya Chai. 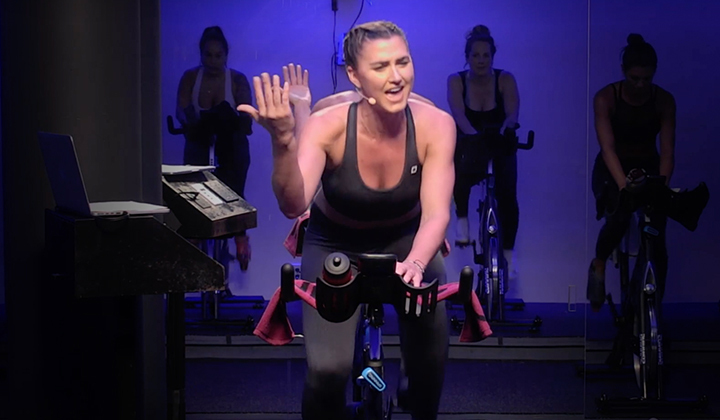 He believes that Spinning instructors are not just coaches but also training partners: students can enjoy the beauty of training together, sweating together, thinking together and breathing together. His favorite type of music is electronic (like The Deysion! 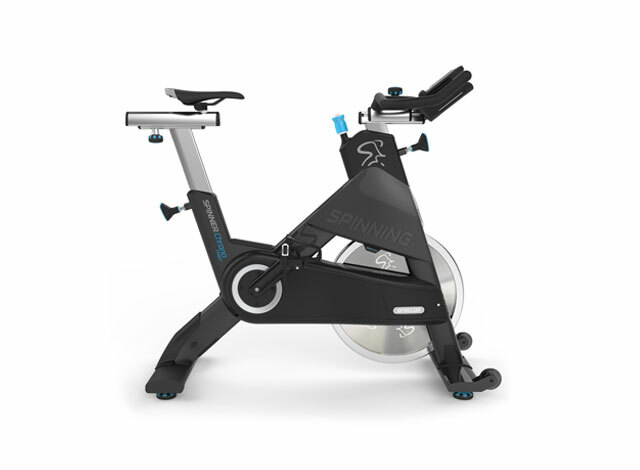 ), and his goal is to continue to promote Spinning in China so more people can discover the joy of this program. His motto? "If you can turn your hobby into a job, then how happy you are!"